Premier League Preview for Crystal Palace v Fulham along with Predictions for every result in the EPL. Follow up each match with results and video highlights posted later in the week. Monday evenings lone match is certainly a game of relegation embattled clubs. Fulham may be just above the drop zone in 17th place at the moment, but their form this season has not been good. 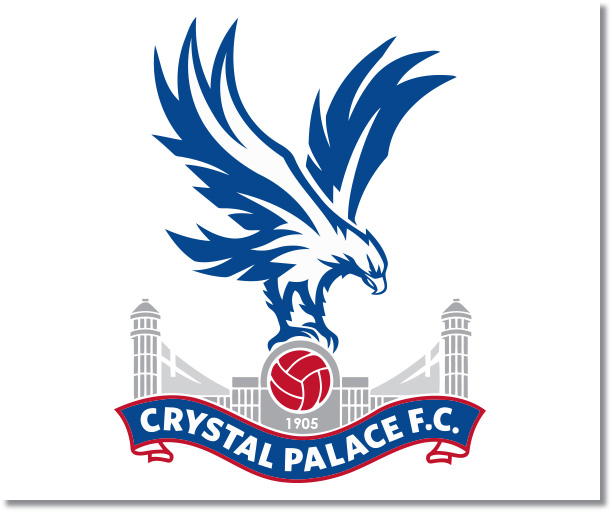 Crystal Palace enter this match in 19th place with one win for their only three points. Both teams have struggled to score with only five goals scored for both teams. The difference could be in the goals allowed where Crystal Palace has let in 13 while Fulham have given up nine. The international break should have been a good thing for both of these teams. Fulham was finally able to get another Premier League win in week 7 with a 1-0 home win against Stoke City. Crystal Palace did manage to score a goal against Liverpool, even if it was in a set piece thanks to some poor defending, it was still their first goal since beating Sunderland 3-1 in week 3. My prediction is a low scoring draw. Neither team has shown much ability in scoring goals, but have also recently been able to find the net. Fulham may have a slight edge in this one considering the quality in the team as well as the fact that Crystal Palace does not have a very good defense.